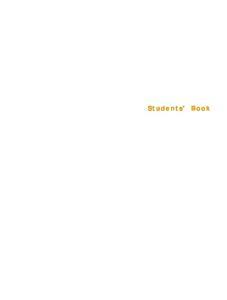 Works! 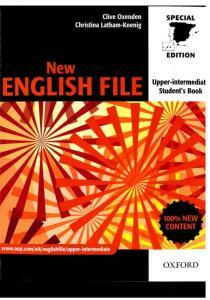 Welcome To GetPedia.com : The Online Information Resource. 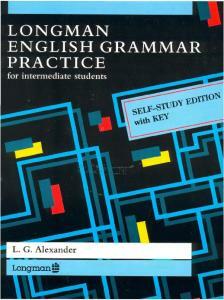 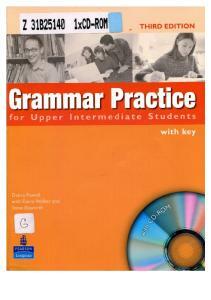 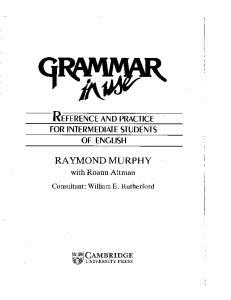 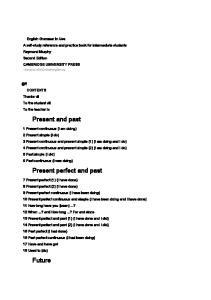 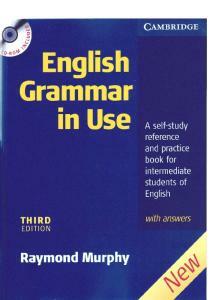 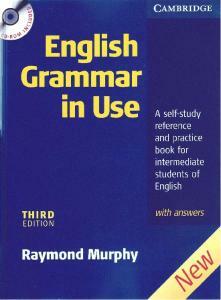 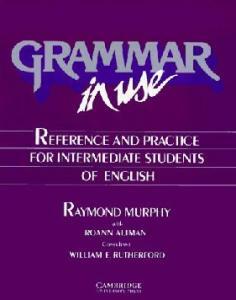 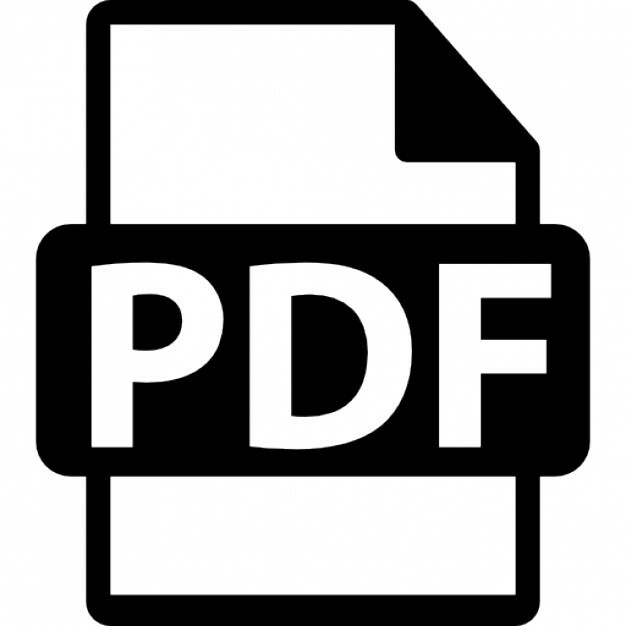 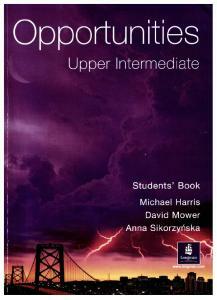 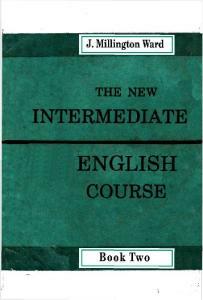 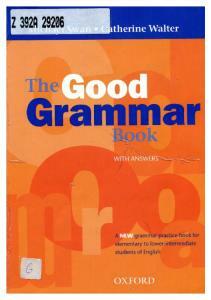 Report "English Grammar Practice for Upper Intermediate Students"